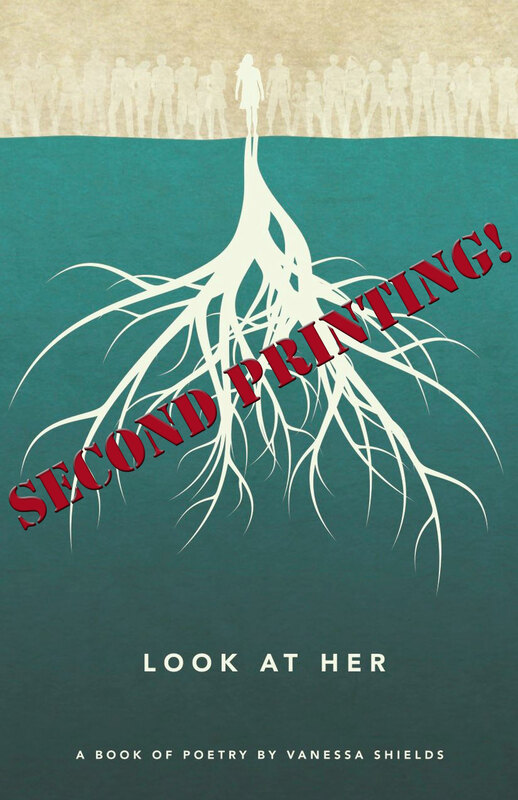 LOOK AT HER IN SECOND PRINT! 100s of BOOKS SOLD! It’s official – we’ve had to have a second printing of Look At Her – already! Our first print run earlier this year ran a total of 500 copies. Just this week, a second run arrived with a total of 300 copies! We needed to print more because SALES HAVE BEEN OUTSTANDING! Amazon has been ‘temporarily out of stock’ – and will soon have more copies available! I feel so happy that sales have been so well! Thank you to everyone who has purchased a book…or two or three! 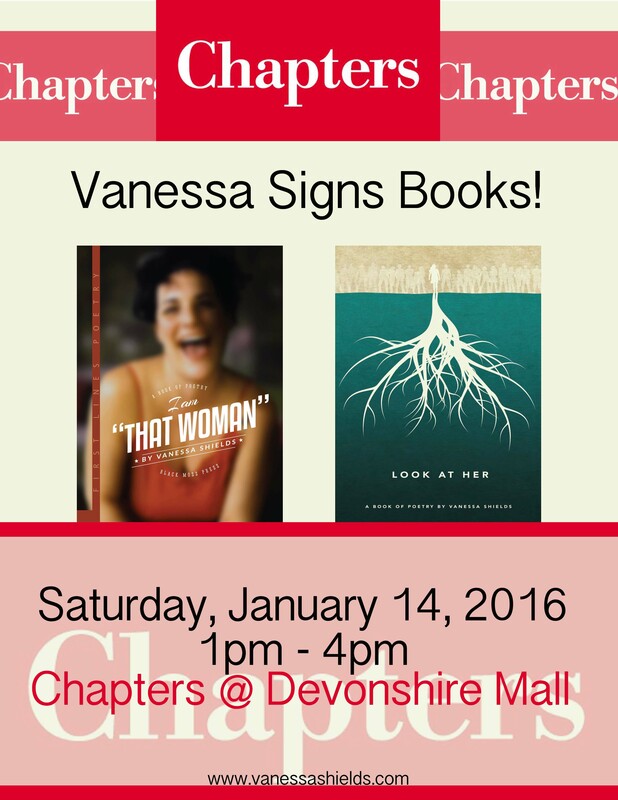 If you’d like to gift Look At Her this holiday season, you can purchase books from me or visit Biblioasis, The University of Windsor Bookstore, and come January, both I Am That Woman and Look At Her will be available again at Chapters in Devonshire Mall. What a wild ride it’s been thus far! PS. They say that sales of 1,000 or more for a book of poetry makes a BEST SELLER. Do you think we can do it?! Previous Post MOUTH PIECE STORYTELLING – MASTER MOUTH-OFF THIS SUNDAY! Congratulations! That’s a huge number in such a short time.